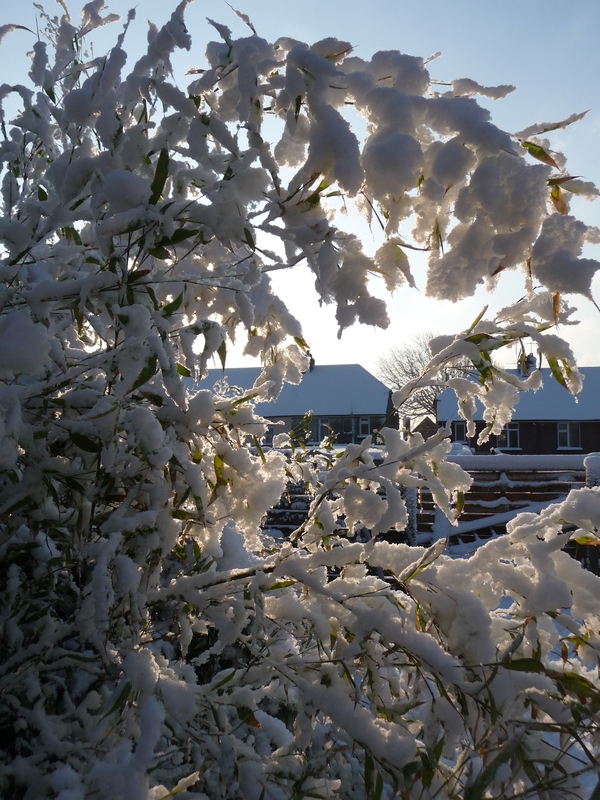 With the first snow of the season set to turn the Arbworx garden into a sparkling white paradise this weekend, I thought I’d take a moment to update you all on some of the jobs that we have been working on recently. 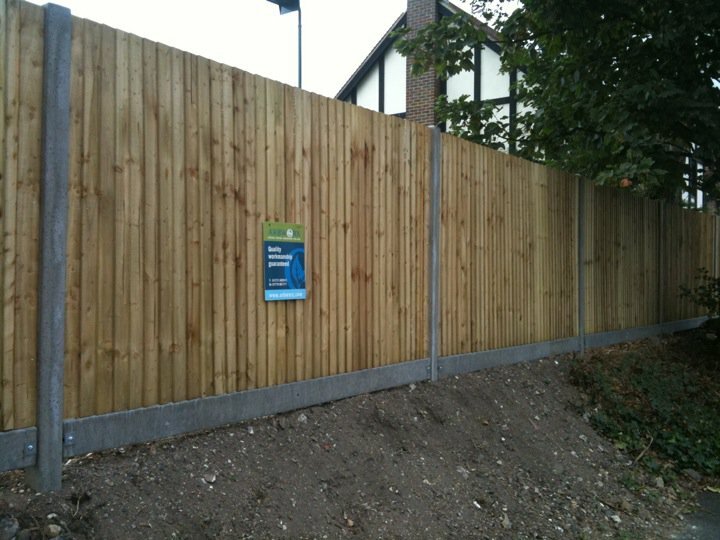 We have been erecting a lot of close board fencing for our Arbworx customers, as well as finishing off the last of our projects from the summer as our works diary was completely full. No matter how fast we worked it just kept coming (not to be sniffed at in a recession I might add)! 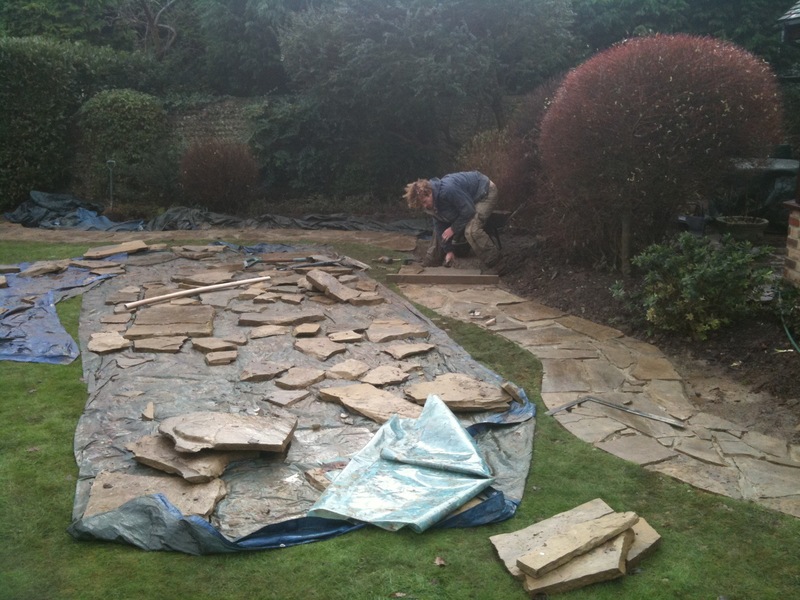 All the paving jobs, decking builds and major summer-only works are now finished and our tree inspections have (happily) revealed very few dangerous trees, so we are now looking to schedule in all the other winter jobs that keep us busy through the cold months. These include hedge trimming, dead-heading and dead-wooding, tidying borders, clearing up leaves, and more design work for the coming spring so the team are all now in full swing with this work as we pray that the weather stays dry and bright during our working days. Pushing a pile of soggy leaves into a bag in the rain or sleet is no one’s idea of heaven and, as anyone who has had work carried out by us knows, our sites are always left spotlessly tidy… or heads roll! 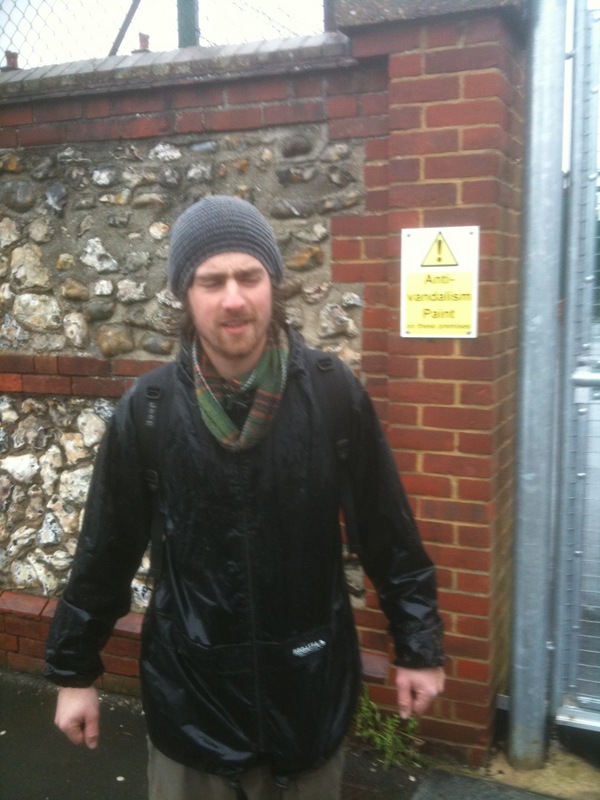 There comes a time when you just can't get any wetter... It's a landscaper's life! 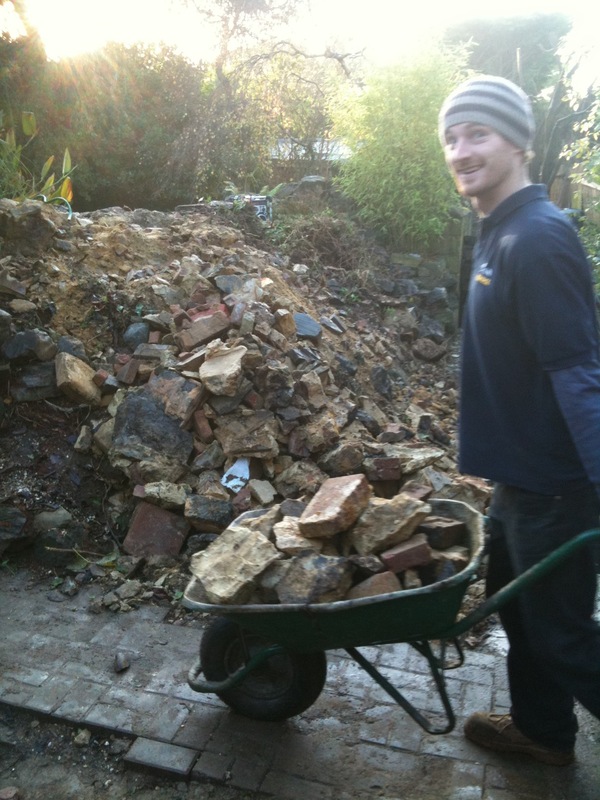 Ben has been particularly busy over the past few weeks as his passion for the wet trades, such as paving and brick work, have featured regularly in the Arbworx diary this year. During the last couple of years we have been inundated with acres and acres of decking works but these are now balancing out evenly with other types of hard landscaping, which is giving the guys a far more rounded perspective of the hard landscaping arena that we work in. I was particularly happy with some of the more unusual jobs we had this summer and I know our team enjoyed working on them as well. 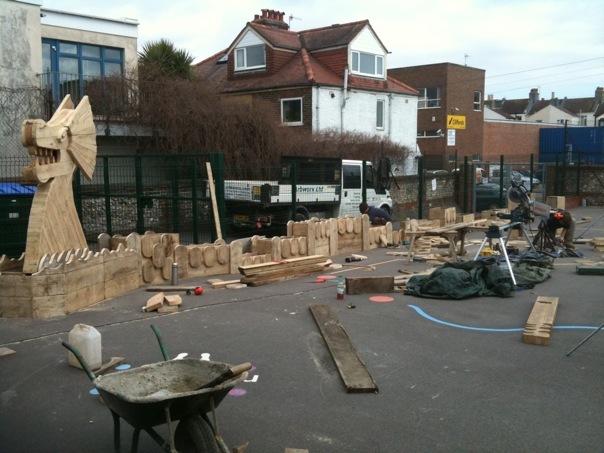 One of these was the design and construction of a huge Sea Serpent planter for a school in Hove. The guys really enjoyed building the beastie and everyone had a chance to contribute their ideas on how we should put the entire structure together. 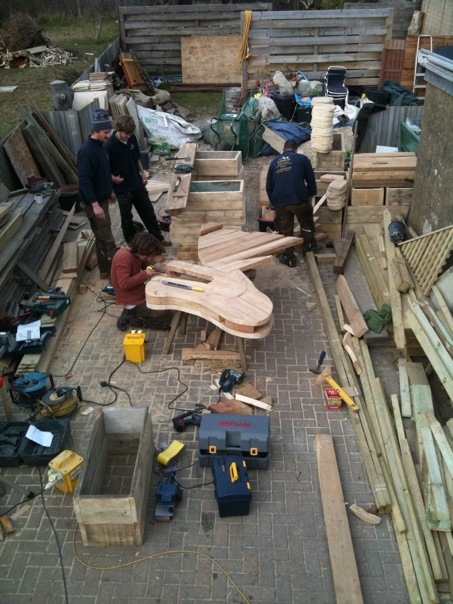 When we finally got the Sea Serpent to the school it was huge and took the team three days to assemble on site. 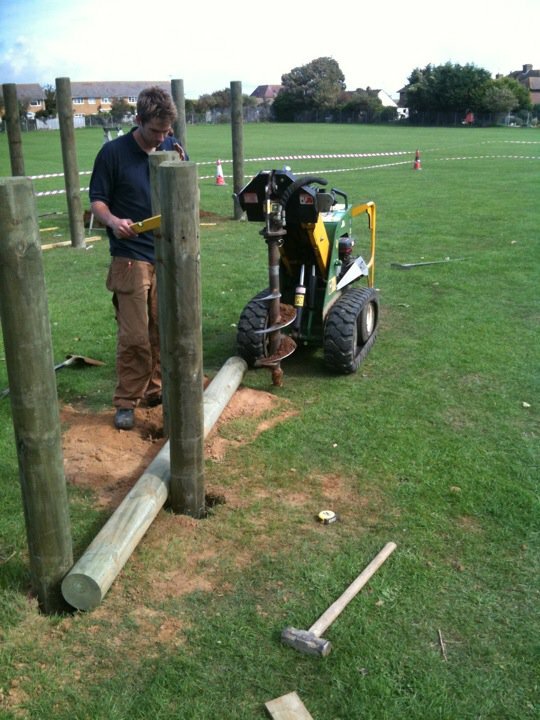 We also had fun working for Seal Primary school in Selsey where we constructed a new and robust playground for the kids. We have recently taken on a couple of additional trainees, Bjorn and Chris, and an aquatics and ponds expert, Gavin. 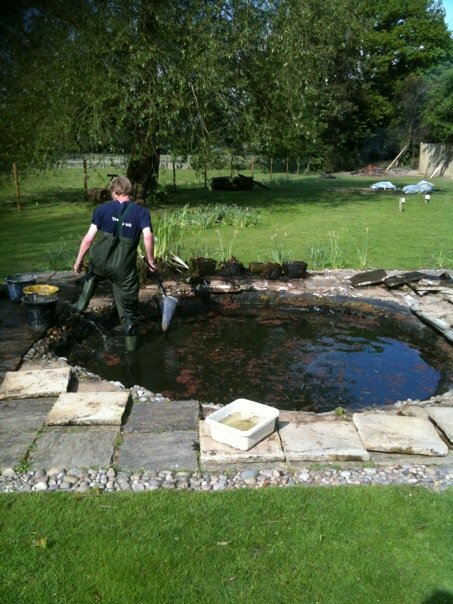 Gavin will be supporting Ben and Richard in the day to day activities but when we get an enquiry that includes a pond or water feature he will be the lead member of the team assigned to the job as he holds a BSc in Aquaculture from his studies at Sparsholt College in Hampshire. Previous PostIn the Bleak Midwinter or the Season of Preparation?